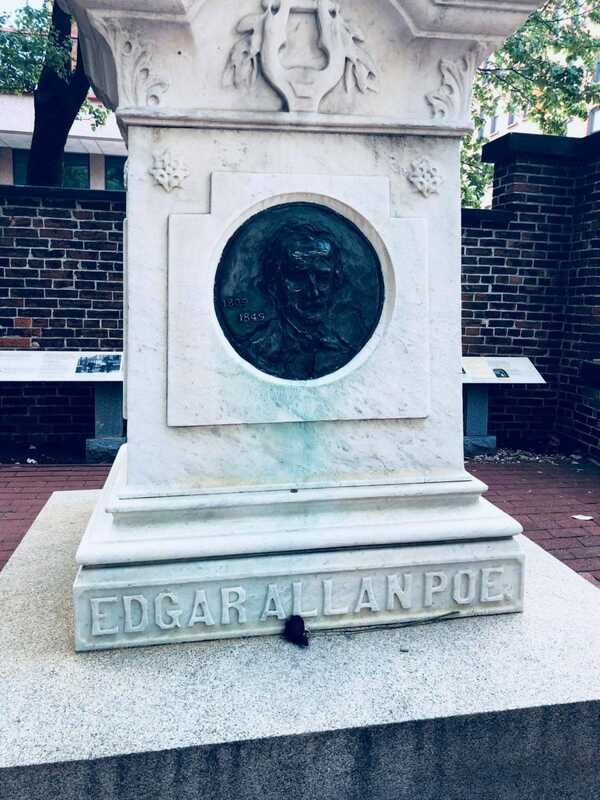 Perhaps you think you know his tale, but until you walk in his footsteps in Baltimore and visit his final resting place, you definitely don't know Poe! York, and Maryland. If you haven't visited his home here in Baltimore yet, you should definitely try to get your group over there after this! Poe's great-grandfather settled in Baltimore in 1755. It is in Baltimore that Poe met his wife (Virginia, cousin), published his second volume of poetry, and got a few major accolades for his work. 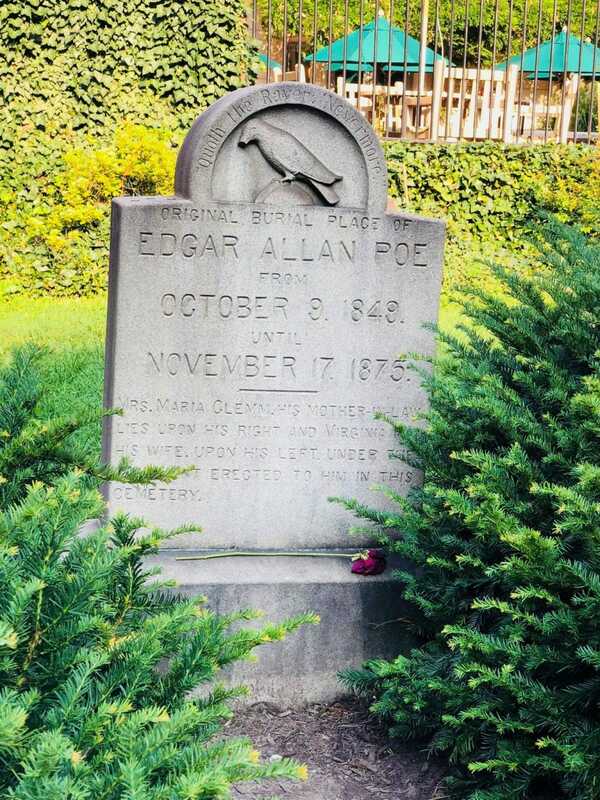 You will learn so much about Poe's life while here, as well as fun facts about the 'Toaster' that left a bottle of cognac and 3 red roses each year on Poe's birthday. There are several other very important people buried here as well, so be sure to look around! You will see the resting spot of James McHenry, of which you will probably remember from Fort McHenry.